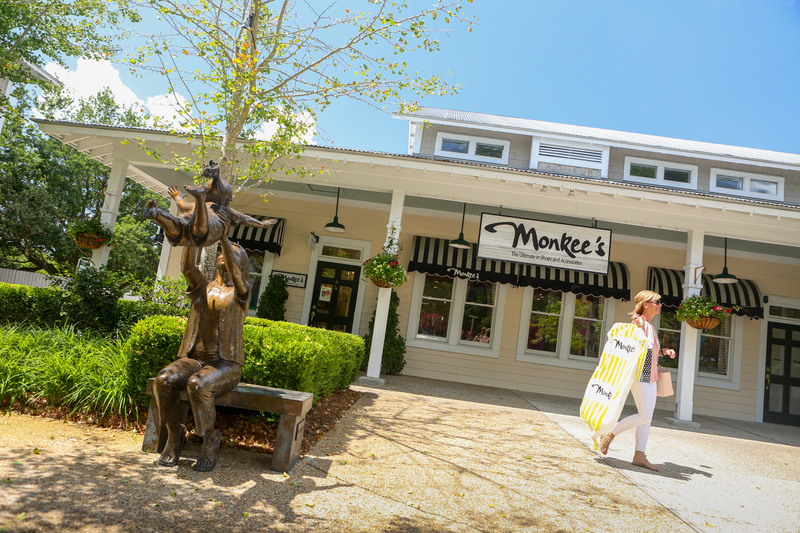 Monkee’s Franchising is seeking an experienced professional to join our team. The Executive Office Manager is responsible for overseeing the daily operations of the corporate office, managing special projects, supporting our business analytics division and providing various support to members of the corporate team. Supporting various corporate team members by managing and completing special projects as needed. Liaison with our local IT resource to upgrade, replace and repair existing IT equipment such as our phones, computers, printers, etc. Plan, coordinate communicate details of various corporate meetings such as Discovery Days, Store Review meetings, Corporate Team Meetings, etc.